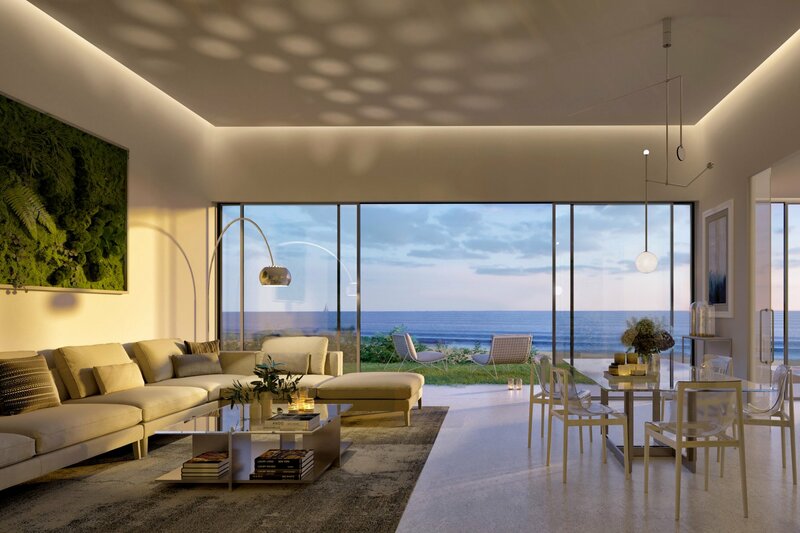 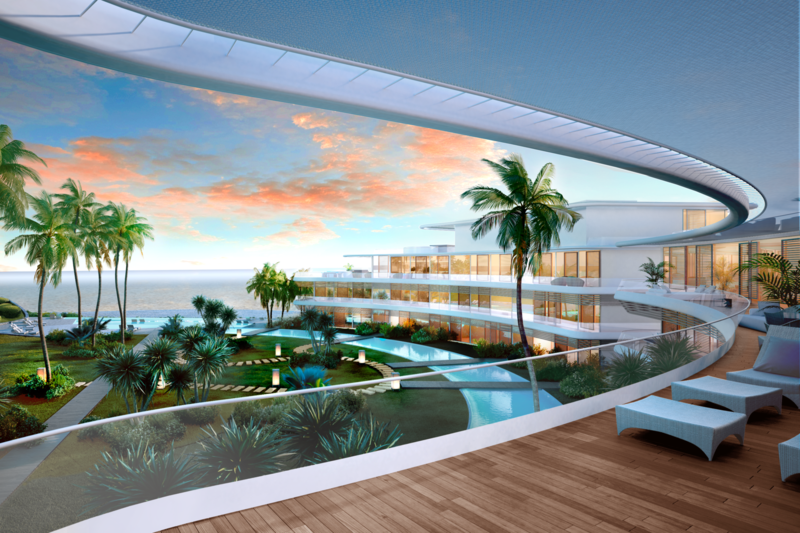 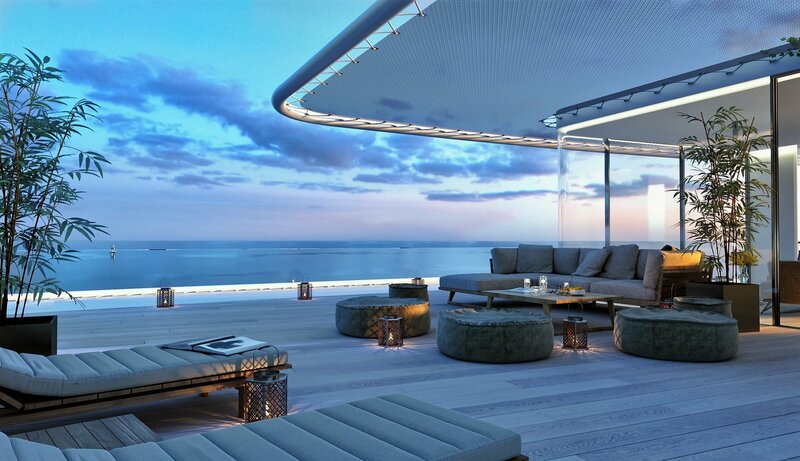 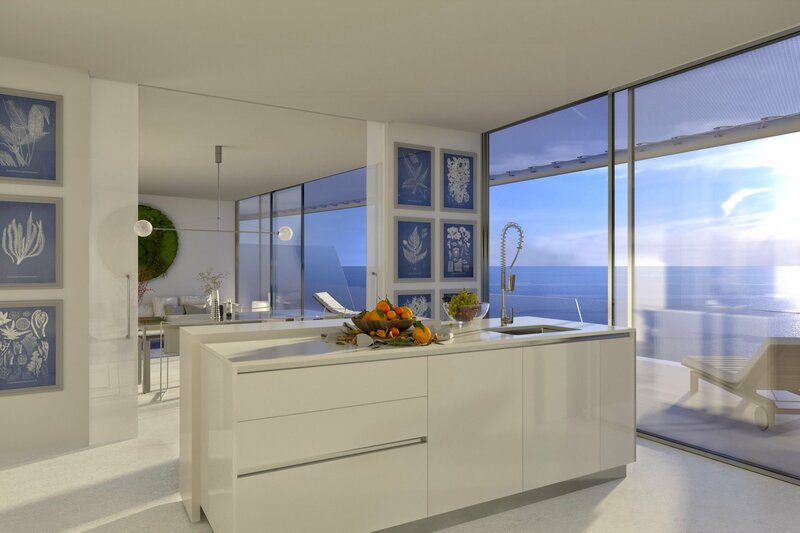 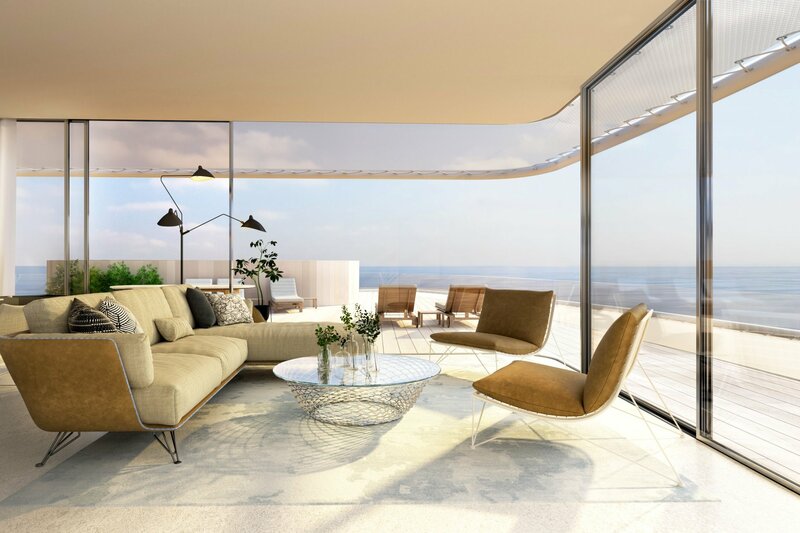 Brand new modern development of twenty nine luxurious apartment with panoramic sea views built to the highest standards. 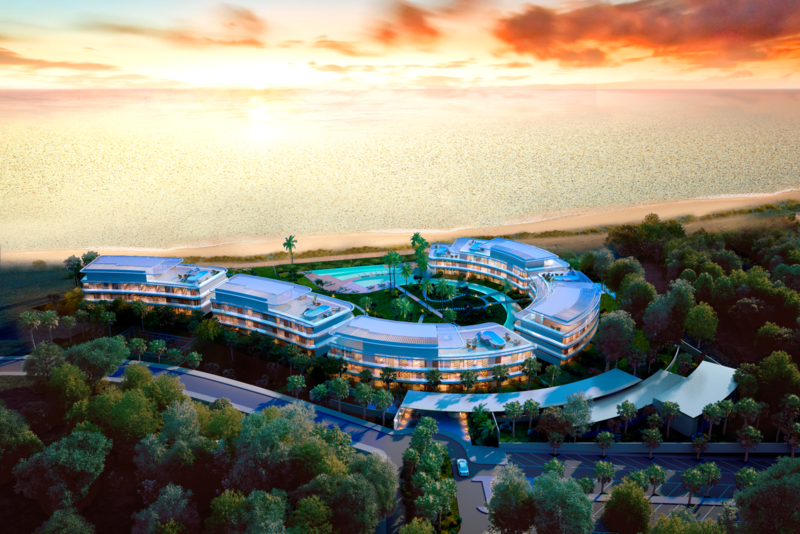 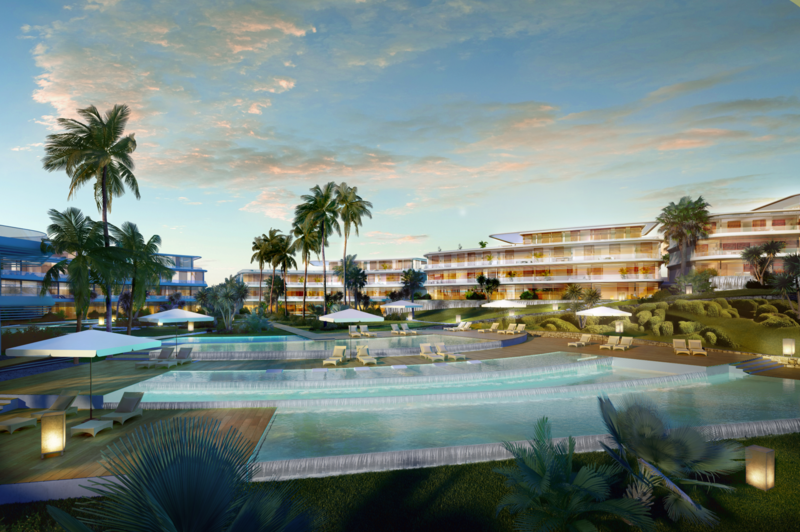 This gated frontline beach community will have 24hr security with CCTV; beautiful landscaped gardens; an infinity pool with integrated beds surrounded by decking; Spa with a heated swimming pool, Turkish Baths, Jacuzzi, hydro massage and relaxion pool; fully equipped fitness centre and paddle tennis courts. 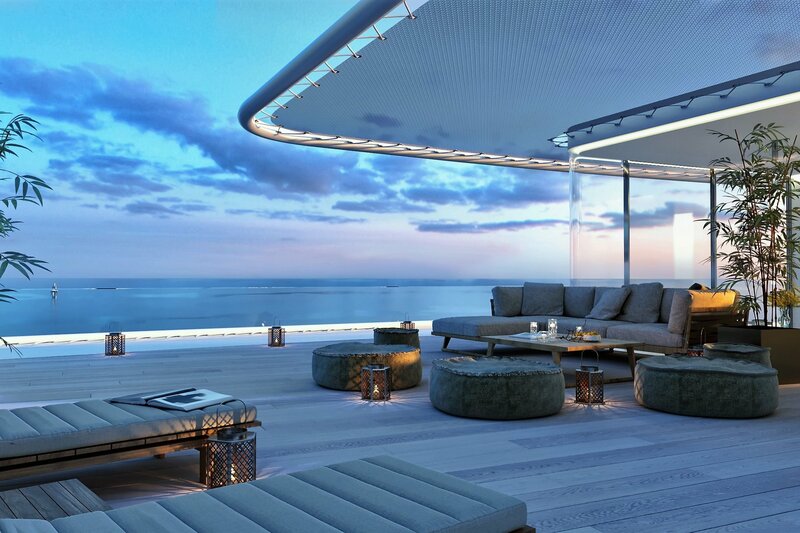 These exclusive apartments will have video entry system, an alarm system, fully equipped kitchen, one or two parking spaces and a storeroom. 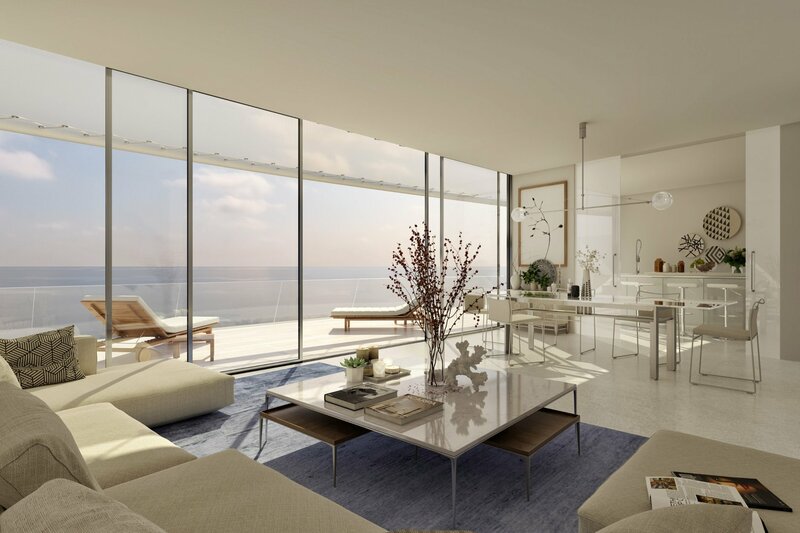 The penthouses will have a solarium with a private pool and heated wine cellar. 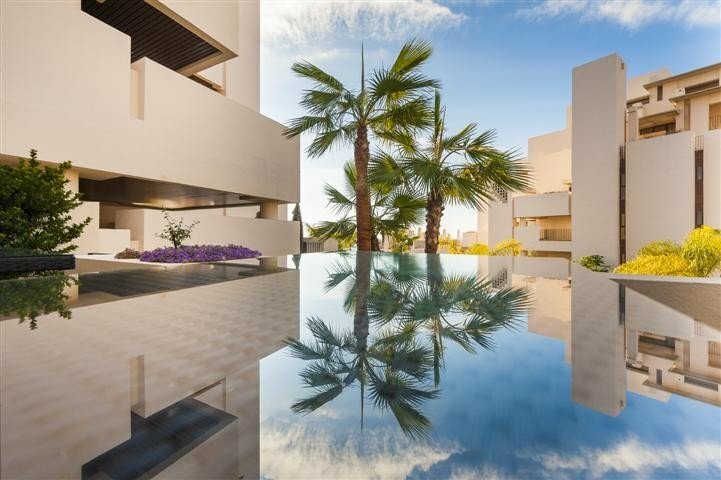 Other features include hot and cold air conditioning and marble floors throughout.